The Minneapolis area has a wide range of public art all around the city. Some, we walk by each and every day and don’t notice. Other pieces are a bit more famous. I bet you didn’t know there are approximately 300 individual pieces of public art to visit in Minneapolis! Yes 300 just in Minneapolis, then if you add on the surrounding suburbs plus St. Paul that number jumps even more. It doesn’t matter if you’re from here or just visiting, walking around the neighborhoods can be a great way to learn something new. The City, and Park Board recently launched interactive maps for self-guided public art tours. There are six different, self-guided tours to check out. The best part is, it doesn’t cost anything to walk around. You can pick any of the six tours here on their website, then follow the map and learn a little about the art around Minneapolis. 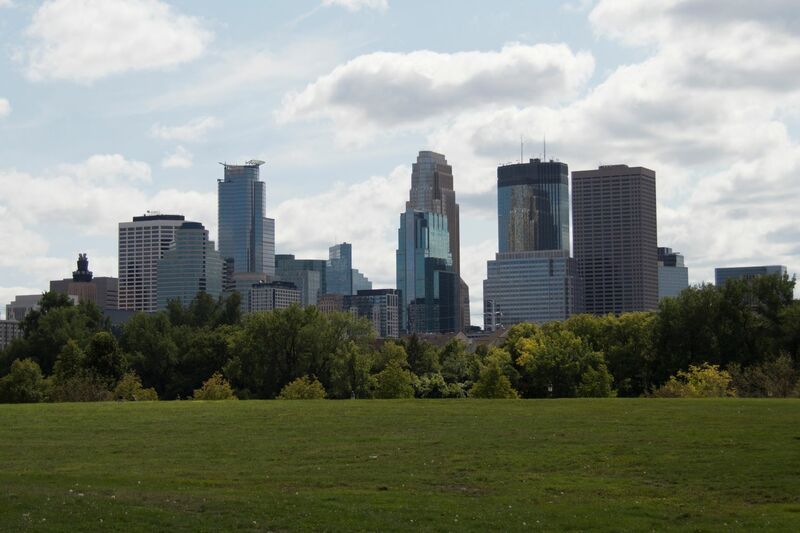 The City of Minneapolis has teamed up with the Minneapolis Park and Recreation Board on six self-guided, interactive tours exploring public art. 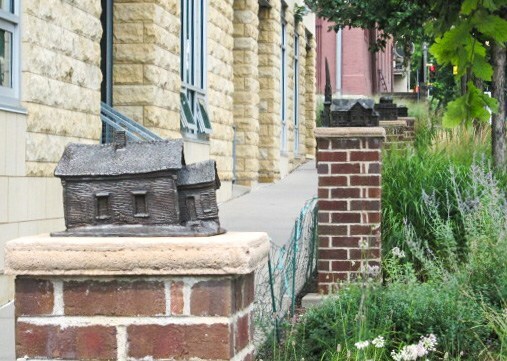 There are approximately 300 individual pieces of public art to visit in Minneapolis. The interactive maps feature detailed information about each artwork and directions to the pieces. The maps also provide information on how long each tour will take for those who choose to bike, walk or drive. To find out the number of artworks, featured artists and more, visit the Minneapolis Public Art Tour interactive website. Tour goers are encouraged to share their adventures using the hashtag #TourMplsArt. Do you remember the days of Northwest Airlines? Seems like just yesterday, while at the same time many years ago that Northwest was the hometown airline. 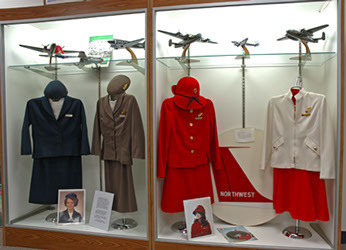 We recently discovered a small museum that displays much of the history of Northwest Airlines. 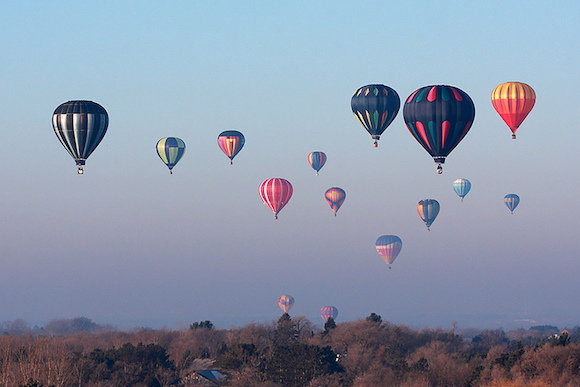 The hidden gem is located in Bloomington, not far from the airport. On the third floor of the Crown Plaza Air hotel you’ll step back in time to the Northwest Airline days. There’s no admission fee to the museum, although donations are appreciated to defray the cost of upkeep. You can find more specifics on their website here. 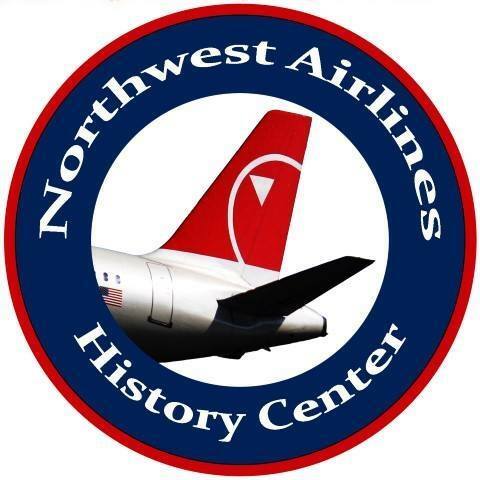 Founded in 2002 with the mission to preserve the memory of Northwest Airlines’ exciting and colorful history. 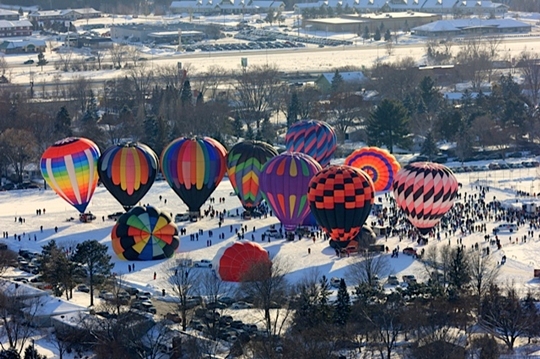 We do our best to stick with events, festival and locations in Minnesota. Occasionally we do see something with a location across the border that grabs our attention and we feel deserves a mention. 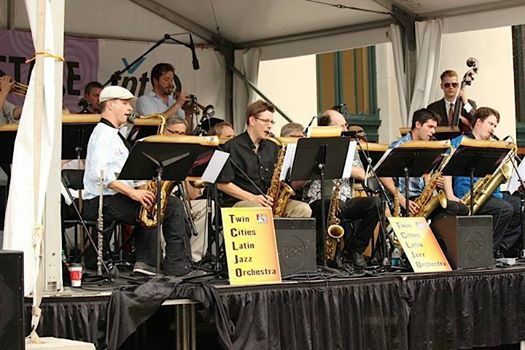 The Chateau Jazz Festival takes place this Saturday, July 22nd from 12-6pm. The Chateau St. Croix Winery is located just outside of Saint Croix Falls Wisconsin. If you’ve never been, it’s worth a bit of wandering to check it out. The Jazz Festival is FREE admission. 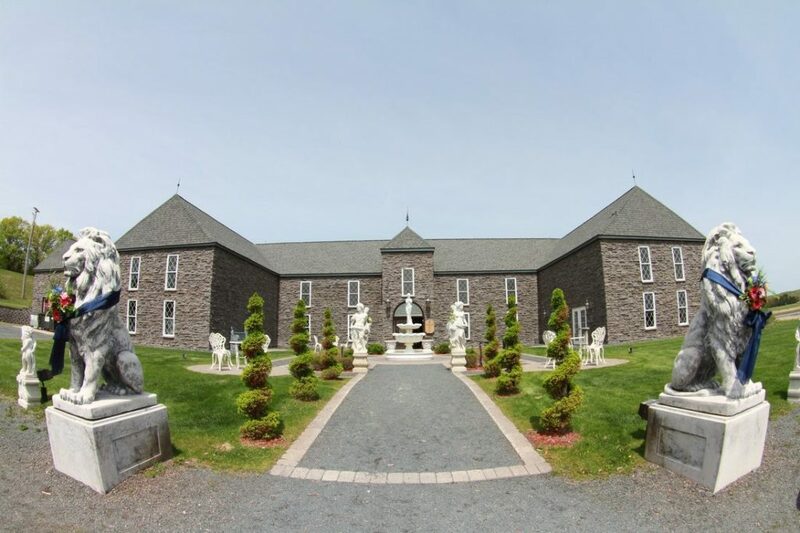 Enjoy food from local food trucks, tour the winery and of course drink delicious Chateau wine. For those guests who prefer beer, we will offer a selection of local craft beers by the bottle. This is the perfect mid-summer event! Just this past weekend, on a bright sunny day we decided to give kayaking a try. All four of us have tried it at a friends cabin, just skirting some lake shore. 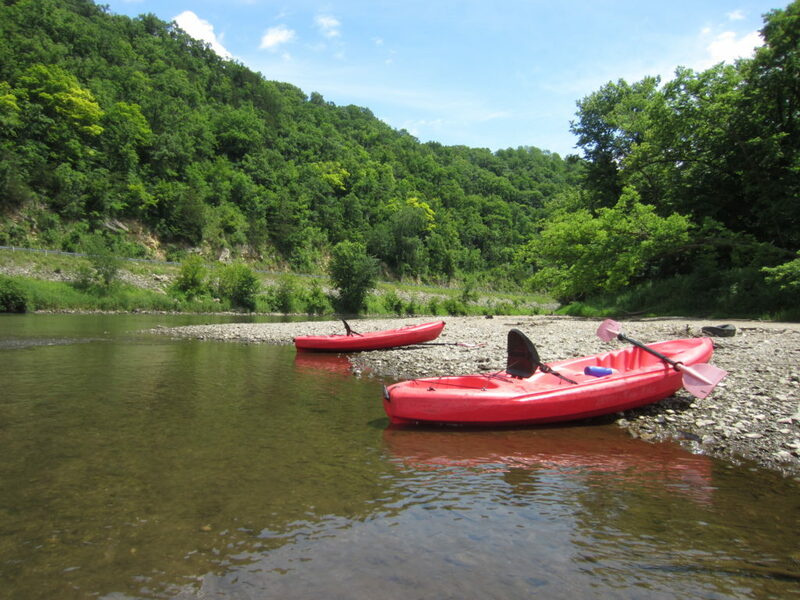 This time we decided to step it up a notch, we rented some kayaks and headed down the Zumbro River. I wish I could I tell you that we found a secret free adventure, we did not. What I can tell you is that we found one of the least expensive options. We found some discounts for places that offer kayaking on lakes but we wanted to go down a river. 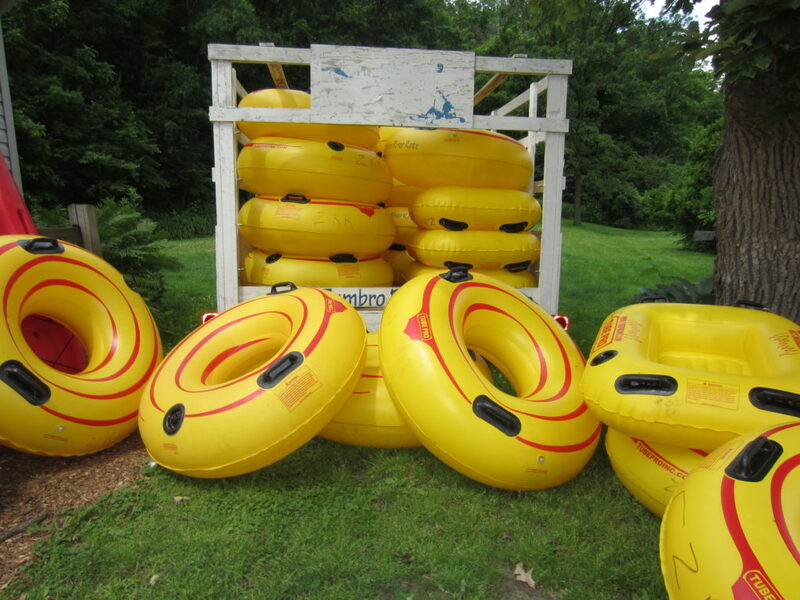 We chose a smaller business called Zumbro Falls River Ratz, as they were the least expensive we found for what we wanted to do. We each wanted our own kayak, not tandem for this excursion. The company we chose offers several different kayak options as well as tubes and canoes. 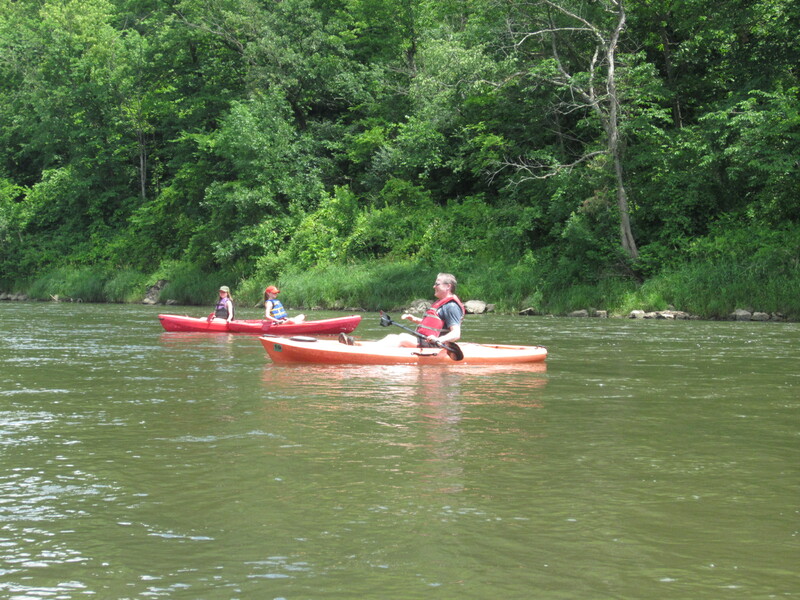 The Zumbro Falls River Ratz is a company that offers transportation, another thing we were looking for. They drove us up the river and then we kayaked down, ending up where our vehicle was parked. Thankfully we chose an almost perfect day, nice and sunny and not too hot. It took us a little over two hours to go the six miles route on the river. Make sure you’re prepared with the right type of payment, the company we chose is cash only. Be prepared that you will get a little or perhaps a lot wet, sort of your chose which one will happen. Watch for wildlife along the route, we spotted: turtles, a beaver, as well as several different birds and bugs. We all enjoyed our day and will either be back to this same company and location yet this summer, or we just might branch out and try a completely different river in MN. 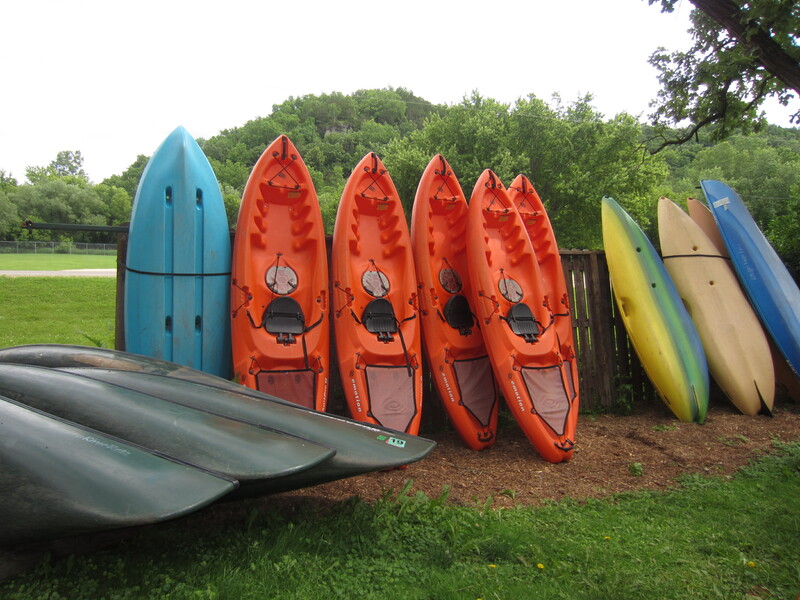 If you’ve rented kayaks in MN, is there a company or location you would recommend? We still have a lot of summer left and would love to go exploring so please share your tips and suggestions. The best part about Minnesota is the variety of landscape it offers. Sure, we don’t have an actual mountain range but we still have plenty of areas to climb on rocks. There are pine trees, prairies and everything in between. Lakes, rivers, and even some puddles to be found. 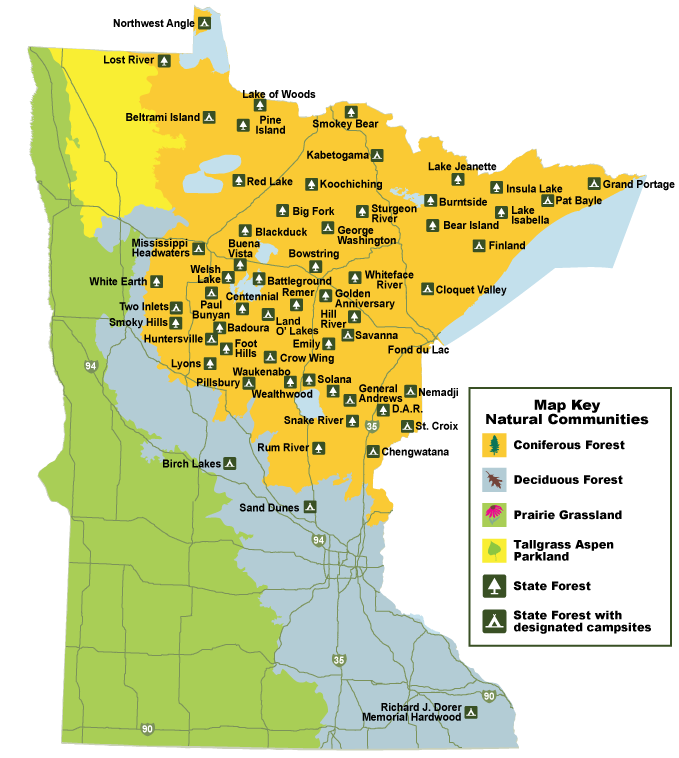 If you want to go exploring, check out the State Forest areas around Minnesota. A great, budget friendly and thrifty way to enjoy a bit of nature. If you go to the website, you can get more information on all the different places you can explore. You can enjoy a variety of outdoor activities – hiking, camping, wildlife viewing – in any of Minnesota’s State Forests. State forest campgrounds and day-use areas are developed with a minimum of disturbance to the natural environment and are often in remote locations. This means that they are less likely to be as accessible as many state park campgrounds and facilities. Also, state forests do not have full-time staff available. 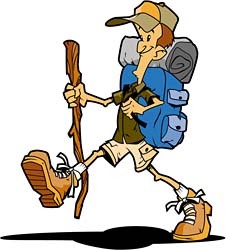 There are two types of campgrounds in state forests, developed and primitive. 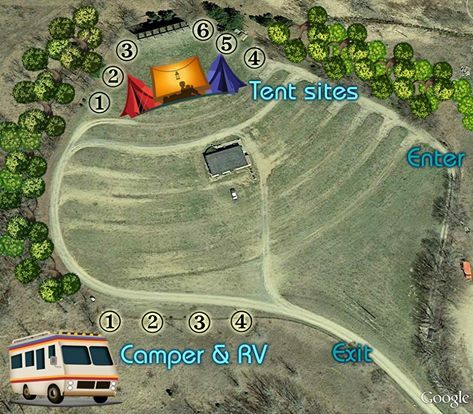 Developed campgrounds charge a fee and have at least one accessible campsite with a level surface, accessible picnic table, and fire ring. Accessible paths lead from the campsite to a well and accessible vault toilet. Primitive camp sites are also available at no charge. Most of these do not have accessible features. State forest campgrounds do not have electric hookups or showers. Most drinking water is provided from hand-pumped wells. Some campgrounds have accessible wells with a concrete pad and level approach. Reservations at state forest campgrounds are not required or accepted. Many state forests have day-use areas equipped with picnic tables, fire rings, drinking water, and toilets. They are often located on lakes and have hiking trails, boat access, and swimming beaches. Some have accessible picnic tables, vault toilets, and wells. Overnight camping is not allowed at day-use areas. 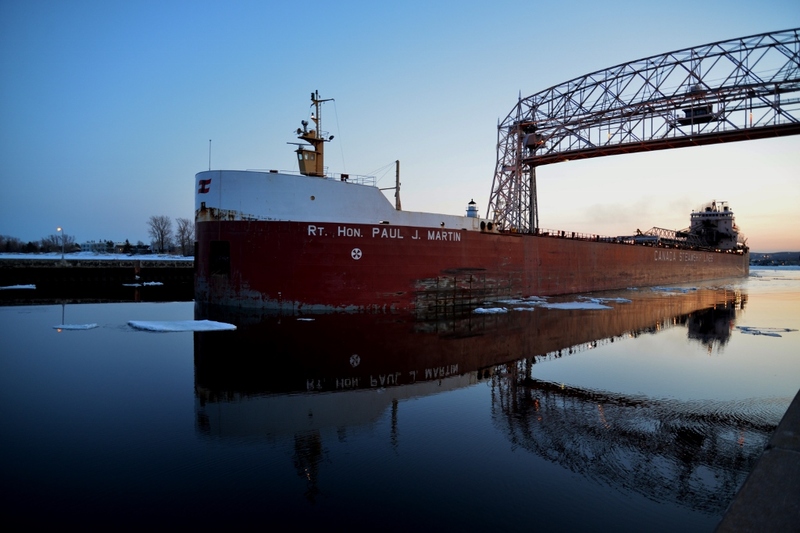 It’s no secret, Duluth is a popular tourist destination. You might be familiar with the many state parks that are in the area, and have probably watched the ships come in and out of the harbor. We recently discovered a hidden gem in Duluth. Right along the shores of the “Gitche Gumee” and located in the historic Canal Park area, you will find the Lake Superior Maritime Visitor Center and Museum. This hidden gem is always free, but be sure to check the hours as they vary depending on the time of year. In the summer the center offers special films as well as Pier History Tours. The Lake Superior Maritime Visitor Center and Museum also offers a live webcam of the lake area, check it out here. Yes it’s April and yes the Long Prairie Drive-In is open for the 2017 season. The Long Drive-In, is located on the edge of Long Prairie in central MN. It’s been around since 1956 and is one of the few Drive-In theaters left in MN. It’s only open on weekends and you can find information, directions as well as the the schedule here on their website. We mentioned this last year, but the drive-in also has camping, so if you need to road trip, that’s a great option as well. Welcome to The Long Drive-In Theatre! The Long Drive-In has been a favorite summer destination for central Minnesota since opening in 1956. Generations of theater-goers have had the opportunity to enjoy movies under the stars from the comfort of their car, lawn chair, or blanket. Enter the Drive-In before nightfall to ensure you catch the entire movie. The second movie follows the first after a brief intermission for snacks. Please see the “movies & menu” tab for concession prices. We do NOT close due to rain. We only close if it is life threatening weather. To ensure if we are open or closed, call (320)732-3142 for the answering machine. 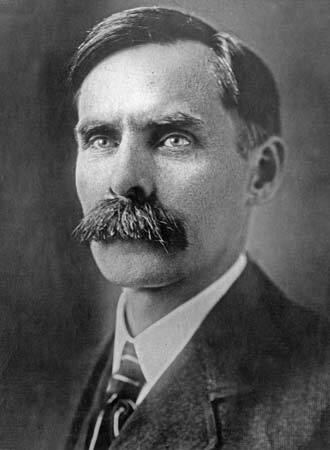 Have you ever heard of Andrew Volstead? I have to admit, I hadn’t until I was looking for events and things to do this weekend. I also learned that it’s National Beer Day on Friday, April 7th. What does this have to do with Andrew you might ask. Andrew was from Granite Falls and played a part in the ending of prohibition. If you stop by the Chamber of Commerce in Granite Falls, you can pick up the Prohibition Story walking tour guide. If you can’t make it on Friday, you can check the website for other hours and dates when Andrew’s home will be open for tours. Celebrate the end of Prohibition in Andrew Volstead’s hometown. Stop in the chamber office at 807 Prentice St and pick up a copy of the Prohibition Story walking tour guide. The Andrew J. Volstead House is open from 4-6 with local history of what happened on this day in 1933. Then enjoy a beer at one of our bars and restaurants. The Granite Falls American Legion Post #69 has a Free Beer special: Buy one domestic bottle, get one free from 4pm to 10pm. I hope we can safely say that it’s spring, soon the white snow will be out of site. With each day, I see more and more signs of spring. Thankfully we live in state that offers a lot of public land for us to be able to enjoy the outdoors. So, even if you live in the middle of a town, you too have access to hiking and walking close by. The Three Rivers Park District offers access to over 27, 000 acres of parks and trails. Hiking and Walking is a way to get out and enjoy what spring has to offer. The Three Rivers Park District recently updated and revamped their website, making it even easier to find a place to hike or walk.